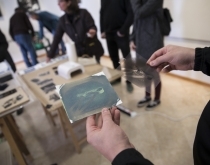 We (Photonic Wall / Katja Goljat & Andrej Firm) continue to research the power of liquid emulsion and it’s relation when applied to different physical media. 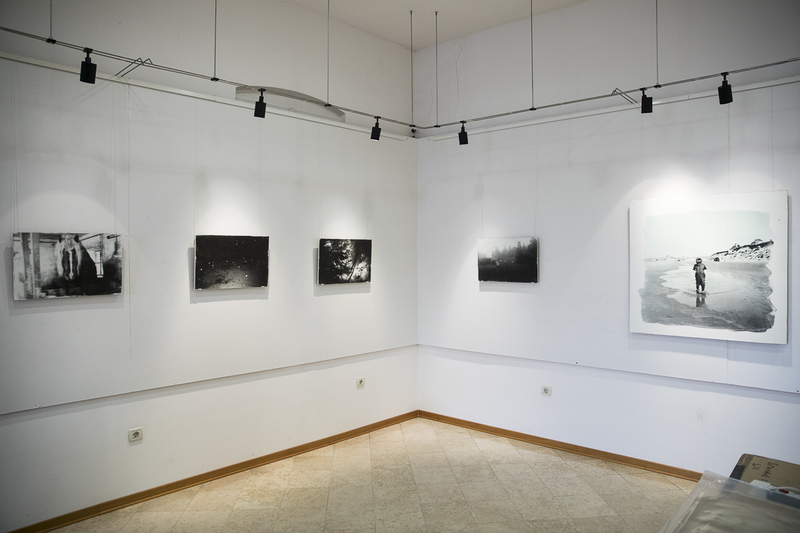 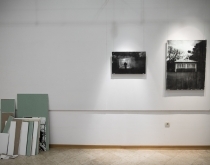 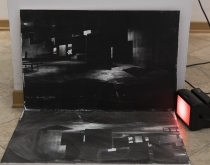 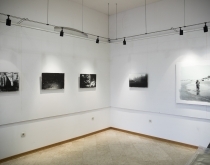 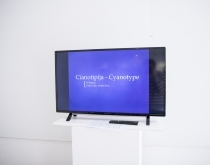 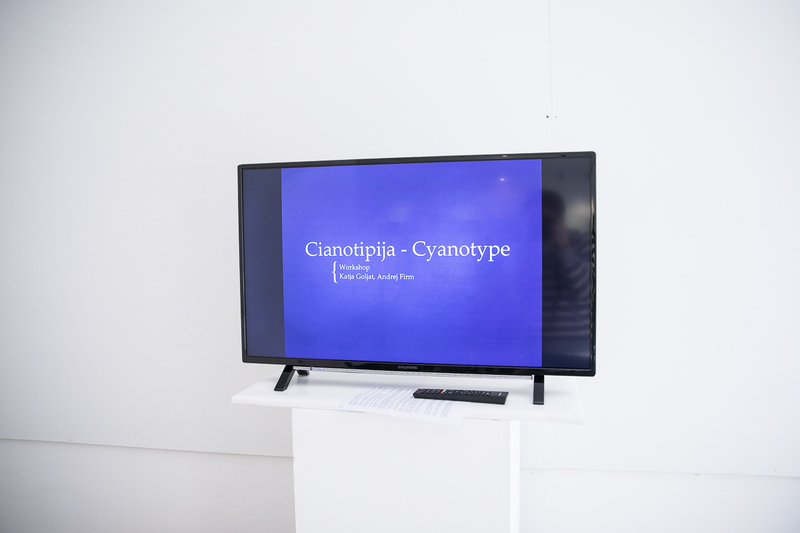 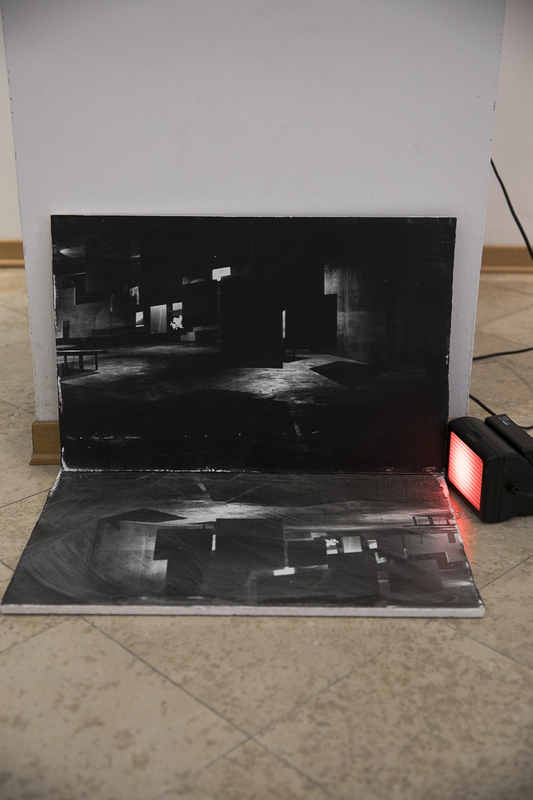 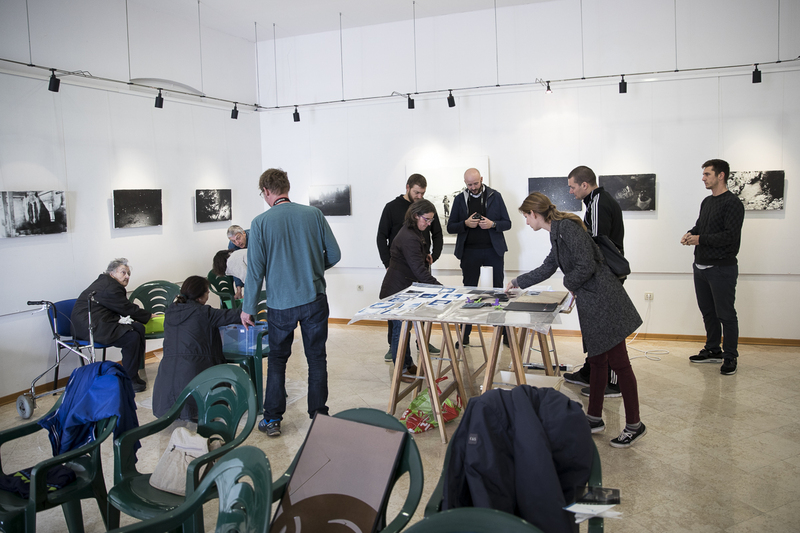 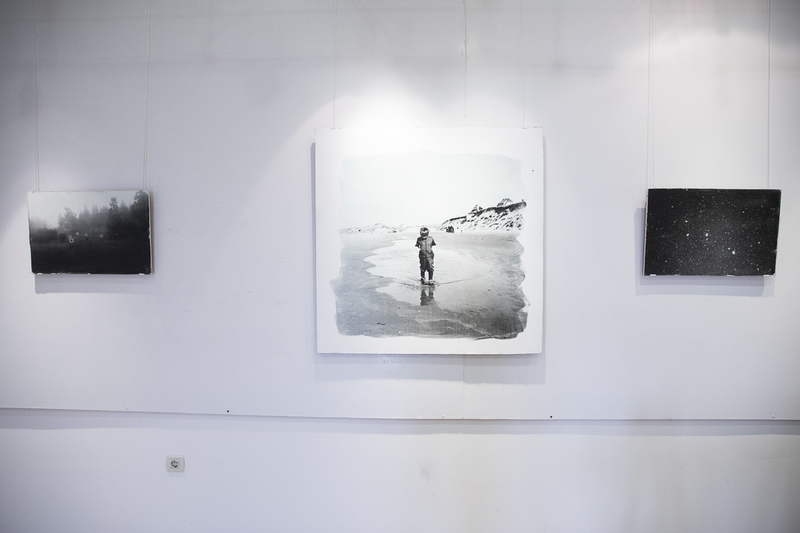 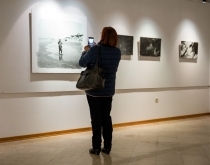 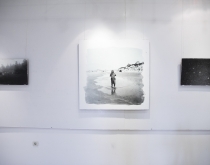 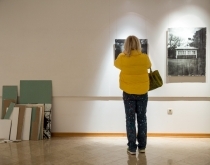 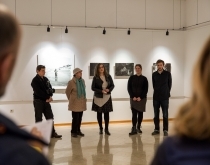 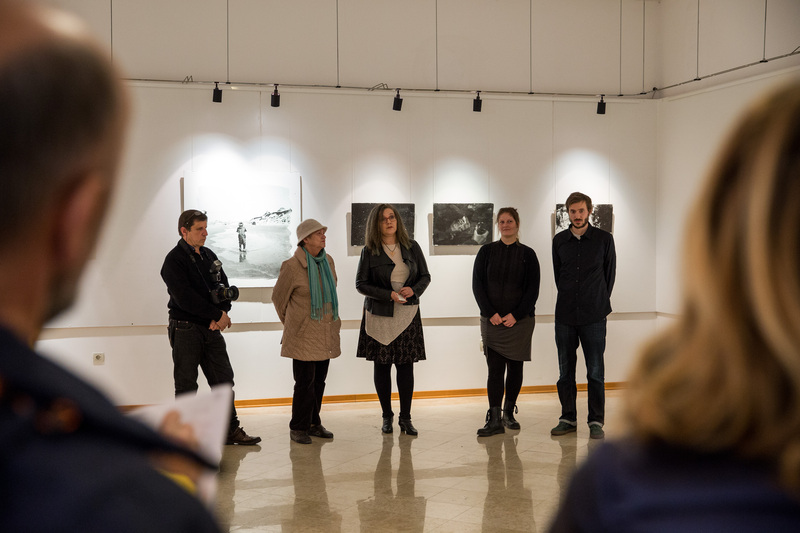 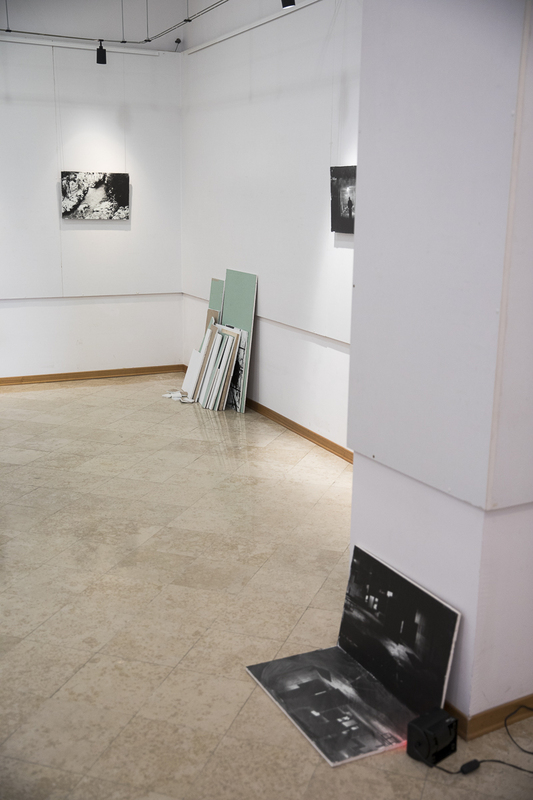 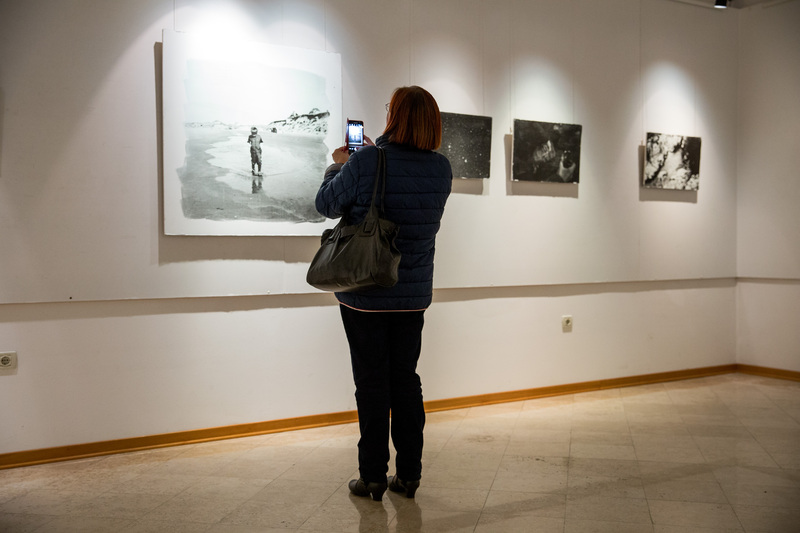 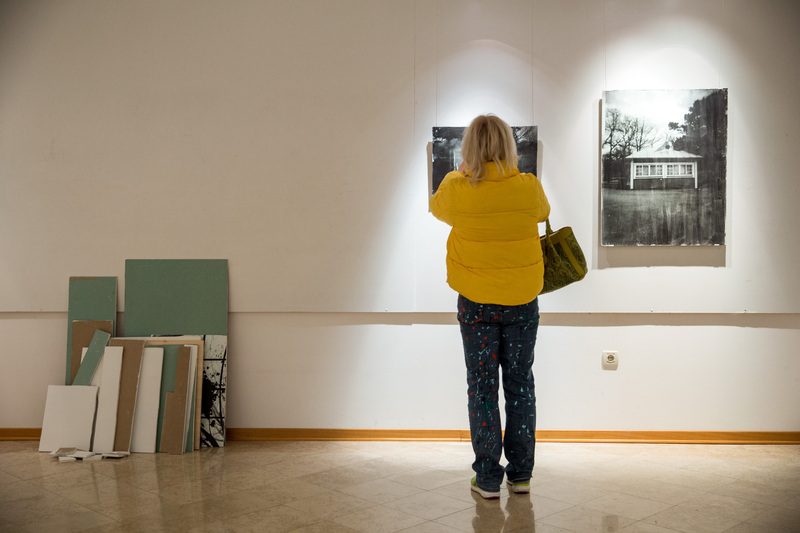 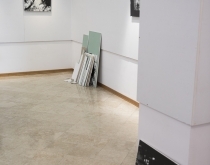 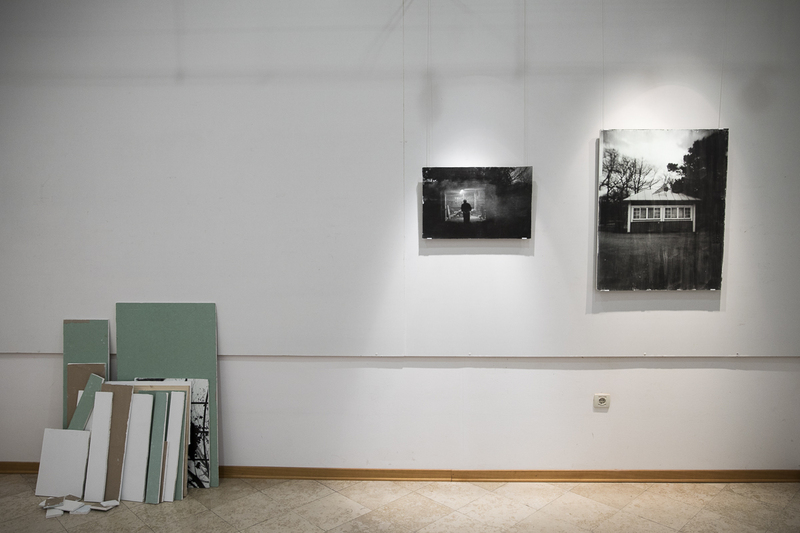 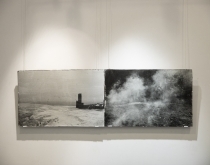 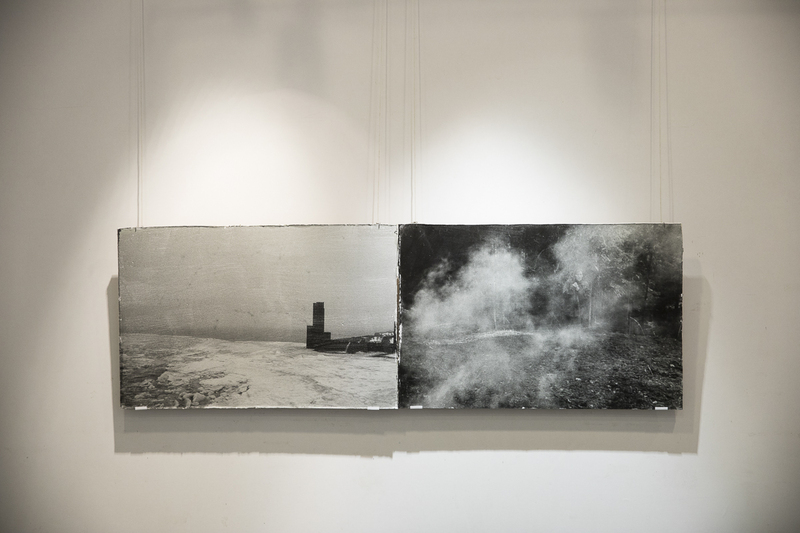 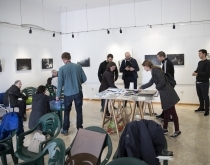 For this exhibition the collection consists of works in a black and white analog technique on drywalls, especially designed for CVU Batana’s gallery space in Rovinj, Croatia. 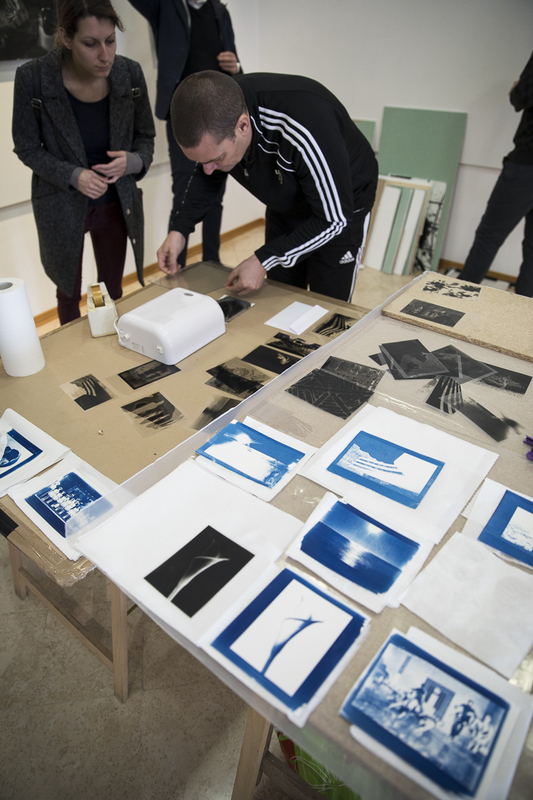 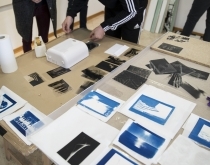 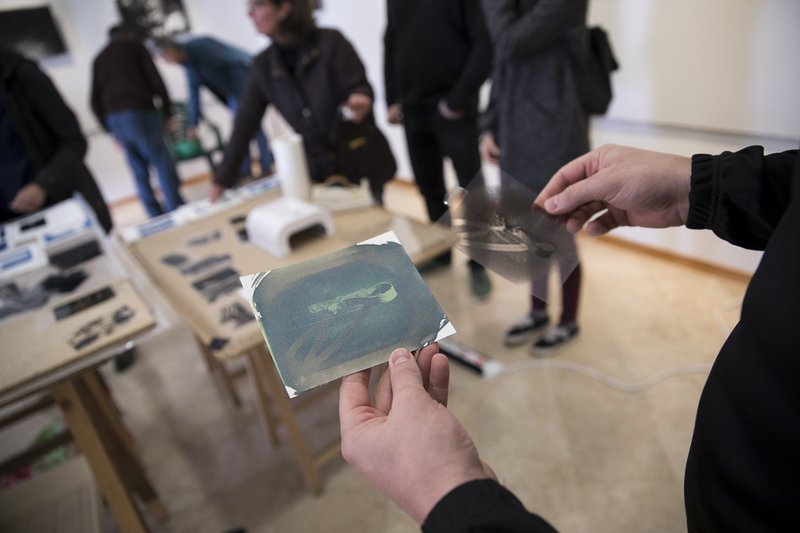 It was also a special moment for us as we uncovered our new Photonic Wall logo and held a cyanotype workshop for the residents of the city Rovinj, Croatia.